More figure magazine scans from 2chan, this time it’s Mecha (Gunpla, RD) and Tokusatsu figure and plamo previews. These were scanned from Hobby Japan, Gundam Ace, Dengeki Hobby and Model Graphix magazines. 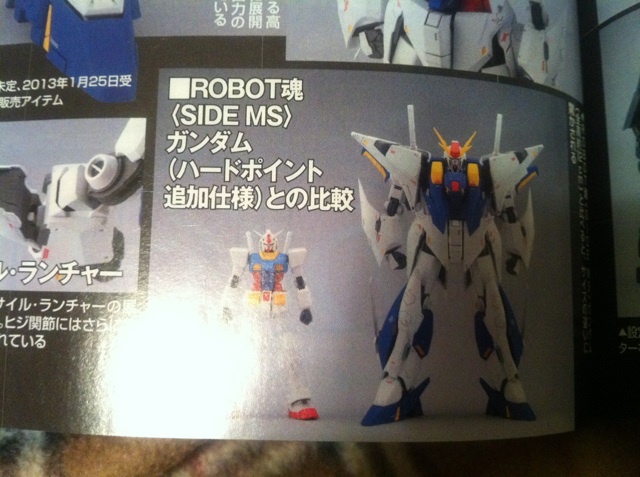 The RD figure will be roughly in scale with other Robot Damashii (Side MS) releases. 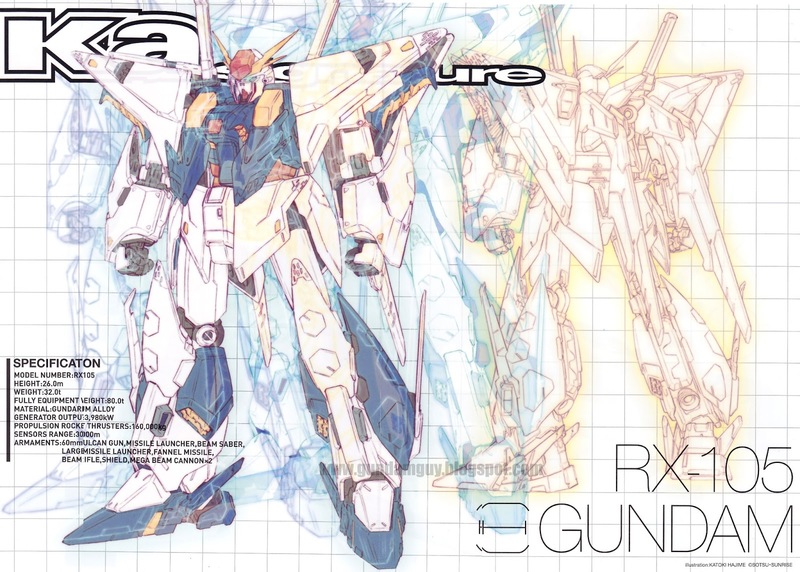 Check out the drastic size difference between the RX-78-2 Gundam (18 meters tall) and the Xi Gundam (26 meters tall)! 220,583 views since Nov. 2007. Thank you!